Sweet deal on this tin sign. 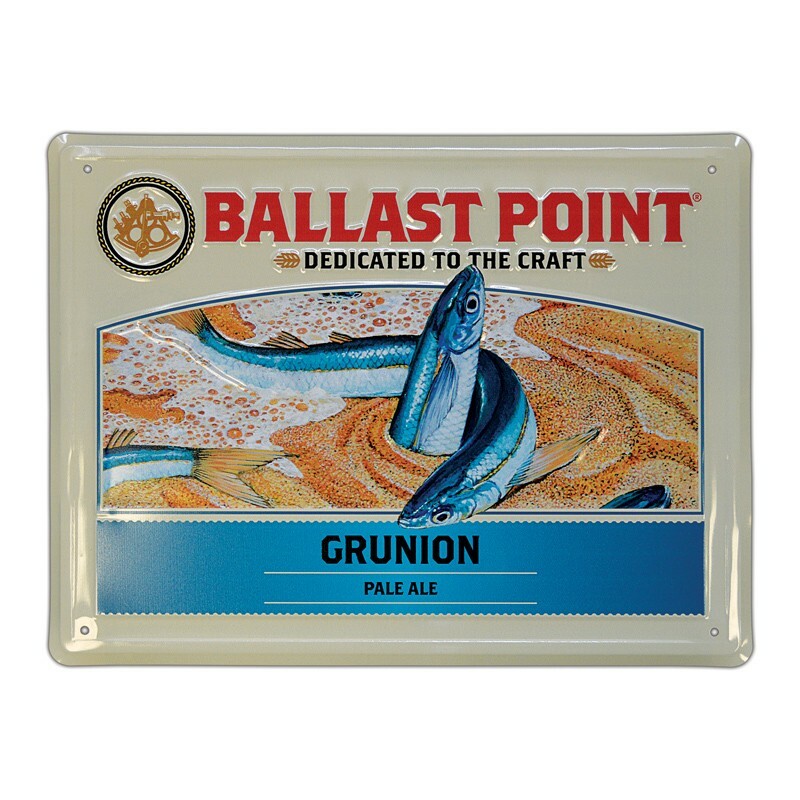 I enjoy the grunion pale ale beer, so I might as well support the sign in my garrage. The artwork and quality are legit.